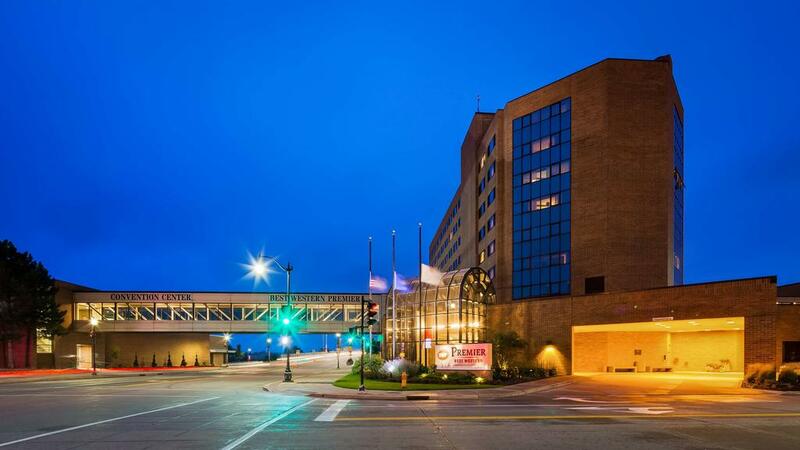 The 2019 WHPRMS Annual Conference will take place Wednesday, October 2 – Friday, October 4th, 2019 at the Best Western Premier in Oshkosh, WI! Make sure to bookmark this page, and follow us on Facebook, Twitter, and LinkedIn to get all of the latest details on registration, speaker applications, sponsorships and more! Still catching up from the 2018 Tri-State Annual Conference?